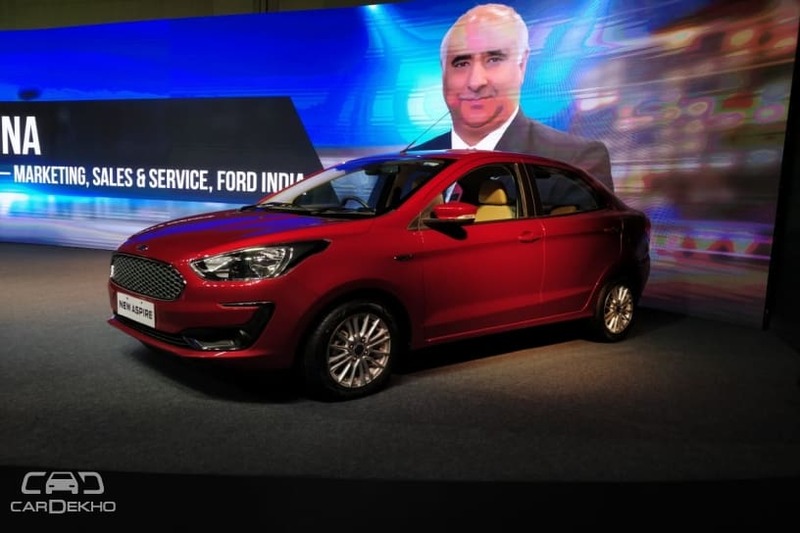 Ford India has launched the Aspire facelift just in time for the onset of the festive season. Its prices start at Rs 5.55 lakh and go till Rs 8.49 lakh (ex-showroom India) for the top-spec Titanium+ variant with the bigger 1.5-litre petrol engine. Take a look below for the detailed breakdown of the old and new prices of the compact sedan. Here are the highlights of the 2018 Ford Aspire Facelift. The fascia gets an updated grille and restyled front bumper. 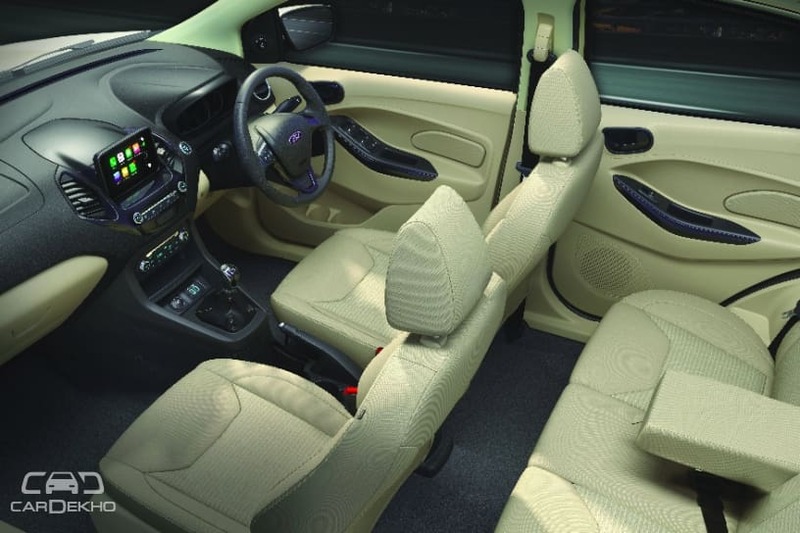 The bigger 1.5-litre, 4-cylinder petrol engine from the Ford EcoSport is also offered on the Aspire facelift. It churns out 123PS/150Nm mated to a 6-speed torque converter AT. This engine replaces the existing 1.5-litre petrol engine on the Aspire. 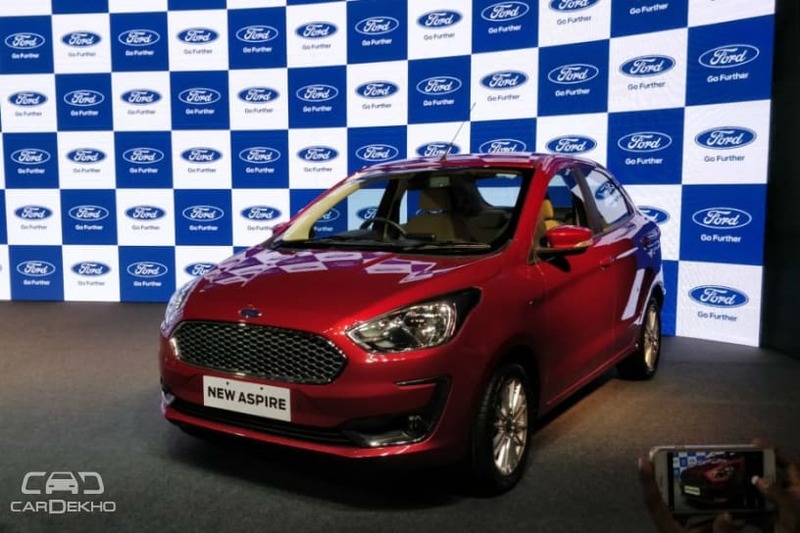 Courtesy of these necessary upgrades and competitive pricing, the Ford Aspire facelift should be in a better position to fend off fierce competition from rivals like the Honda Amaze, Maruti Dzire and the Hyundai Xcent.